Kirkuk (Iraq) (AFP) - In the multi-ethnic city of Kirkuk it is hard to find posters of Kurdish candidates for Iraq's upcoming elections, but the campaigns of other hopefuls are in full swing. 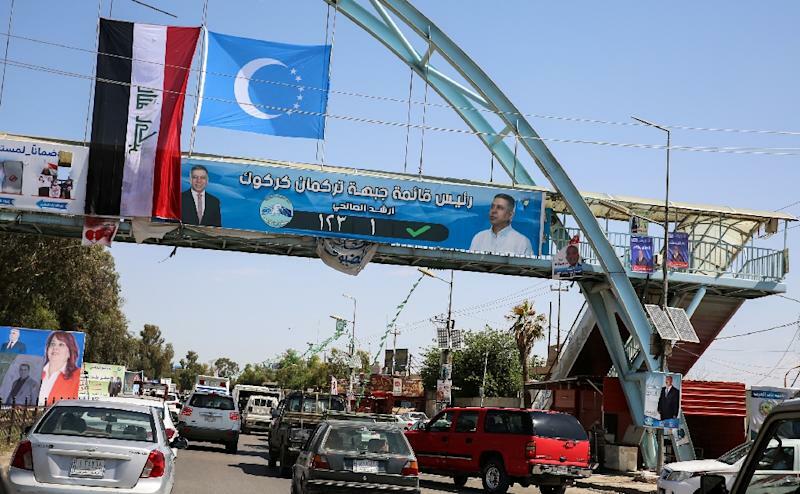 The May 12 national elections have been welcomed by the city's Arab and Turkmen politicians, who are busy organising campaign meetings and whose election posters hang proudly in place. Only Freidoun Rahim, a 41-year-old Kurdish labourer, was willing to express his view. "I voted yes in the referendum but today we have to live together -- Kurds, Arabs and Turkmen -- and so I will vote on May 12," he told AFP, without indicating which list he supported. Rahim is one of around 940,000 registered voters in the oil-rich province of Kirkuk, who will decide between 291 candidates -- 80 percent of which are new faces -- divided into 31 lists. The hopefuls are vying for just 13 seats, one of which is already reserved for a Christian politician. In the 2014 elections Kurds took eight of the available seats, with the Patriotic Union of Kurdistan (PUK) winning six seats and their rivals the Kurdistan Democratic Party (KDP) securing the other two. Kirkuk's Arab and Turkmen communities each saw two lawmakers voted into parliament. The outcome of this month's vote remains uncertain, with the KDP -- which initiated the referendum -- calling for a boycott and declaring the province an "occupied territory". Other Kurdish groups have refused to present a unified list of candidates, while the PUK is urging its supporters to go to the polls. But the party is facing allegations of betrayal after it facilitated the federal army's takeover of the province six months ago. Federal troops pushed Kurdish forces out of Kirkuk and its oilfields in October, part of Baghdad's response to the "illegal" referendum that also saw the central government impose economic sanctions. "My presence in Kirkuk during these difficult times is proof of my loyalty to the city," declares a slogan on the election poster of lawmaker Rebwar Taha Mustafa, head of the PUK list. Speaking to AFP in his office, Mustafa alluded to the Arab and Turkmen groups: "Today we are witnessing the revenge of certain people." He said the PUK had no choice but to allow federal troops into Kirkuk in October. 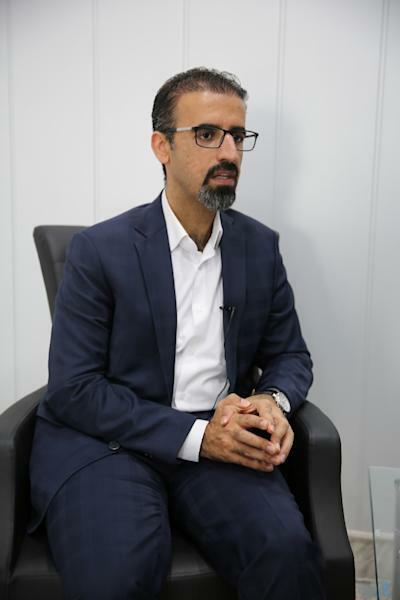 "The referendum changed the equation, but it's very temporary," the 40-year-old politician said, while admitting it is unlikely the PUK will do as well in this year's election. "Kirkuk is Iraqi, yes, but with a Kurdish identity. The Kurds will still win but not with eight seats as in the last poll." When Kirkuk residents went out to vote in September, they were met with the green, white and red Kurdish flag, a sun in the centre, flying in the streets. It has since been replaced by the blue Turkmen flag, adorned with a crescent moon and one star, along with slogans for Arab candidates declaring "Kirkuk belongs to its residents". "The next elections will show the real weight of different communities," said Turkmen politician Hassan Tauran. "We warned the Kurds that the cost of the referendum would be very high and those that imagine a return (to the situation before) are dreaming," he told AFP. 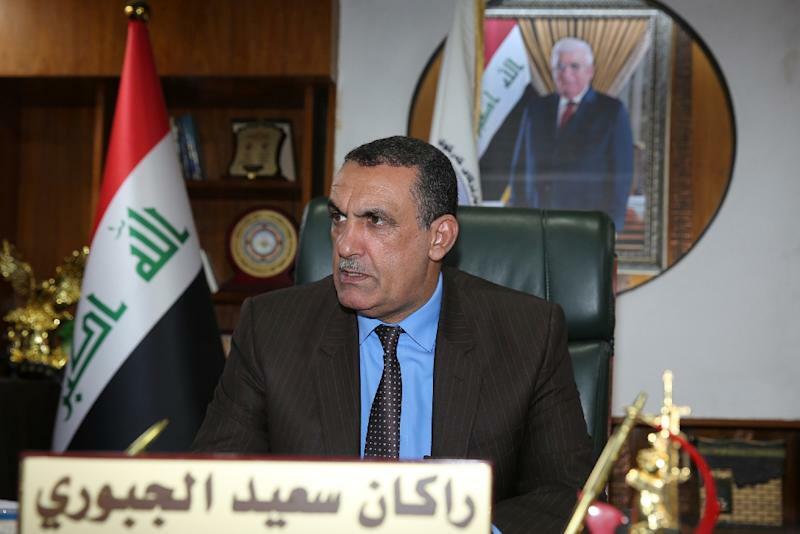 His view was echoed by Amer al-Juburi, a candidate from Iraqi Prime Minister Haider al-Abadi's list, who said: "Kirkuk is Iraqi, those who don't like the new situation can go elsewhere." The political change can be seen in the office of governor Rakan al-Juburi, the Arab replacement of a pro-independence Kurd, who removed a photo of PUK founder Jalal Talabani from the wall. The image has been replaced by one of Fuad Masum, a Kurd who is also Iraq's sitting president.